How to Treat Cystic Acne in your 30’s and get your all-natural glow again. You can remember your teens like it was yesterday – going through your body’s changes, hormones, studying, having that crush on that cutest boy/girl at school.Some of us had those awkward braces to wear for straightening our teeth. Does that ring a bell? Probably the worst part about our teens is the acne break outs. Just when you think it’s all sorted, another one rears its ugly head and screams at you when you get up … ‘ GOOD MORNING I AM A NEW ZIT & I AM HERE RIGHT ON YOUR FOREHEAD, NOSE AND CHIN FOR EVERYONE TO SEE’ … Oh-M-Gee, Totally Cringeworthy. How did you feel during those times? Embarrassed, self-conscious, frustrated, worried about what people where going to think of you? What was the first thing you would do? Ok, 3rd thing, because the first thing was probably want to crawl back into bed and hide, the 2nd thing you wanted to do was POP IT and so the 3rd thing you wanted to do was cover it up. But what if you’re a boy or as we say in Australia, a young fella, bloke? You can’t put on foundation or cover up without being laughed at… or can you?Some kids were ‘lucky’ when the didn’t get so many on their face, but they had them on their shoulders and back.During the winter time when no-one sees them it’s no big deal, but when the summer arrives, that hidden factor suddenly comes to the surface for everyone to see. My parents grew up in Sicily, Italy, and were eating a lot of whole foods from the land, which were not processed or spoilt by Commercial pesticides.When we were teenagers, the association to the foods we were eating with allergies and skin problems were not linked.It’s ironic because our parents had such great skin with a natural, healthy glow about them, whilst the generation after us were showing a different story.Many were overweight and their skin was showing more spots, acne or other problems. 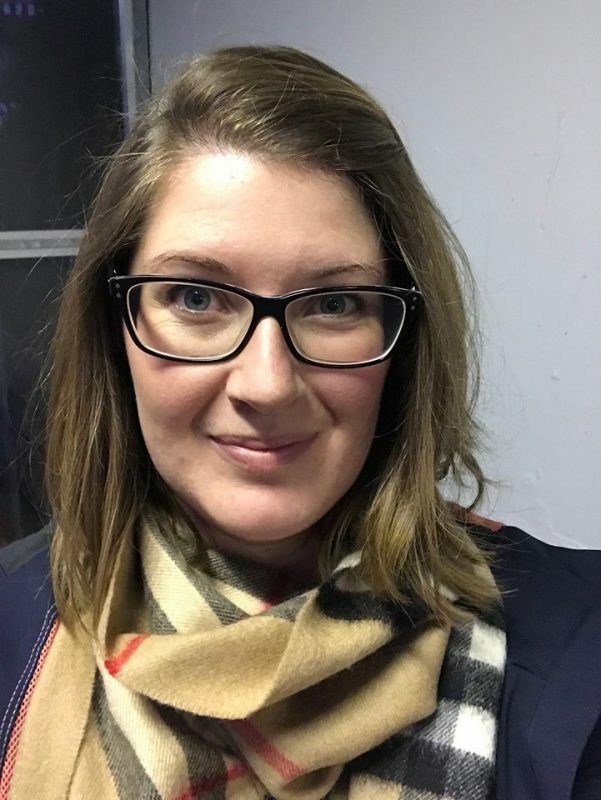 Whilst I write this, I want you to understand that I was one of those teens – overweight, spots, eating secretly when no-one was watching and trying to overcome not only issues like Acne, but Eczema as well. •	The foods we eat – Sometimes what we are eating no longer agrees with our internal gut system. It’s become sluggish and is working like an old car that needs to have its oil changed. •	Our bodies are changing – There’s no date for when this should start to happen to us, but it will at some stage begin. •	Stress – This can be the biggest killer. Stress can mess up our minds, our relationships, our work environment and ultimately our bodies. •	Skincare routine – Often we use products that are too harsh as they strip the necessary natural oils from our skin’s reserves. In doing so, the skin’s oils are taken away, causing the body to reproduce more oil to replenish what’s missing.This tends to create a vicious cycle:the body replenishes the oils – we are told to remove the excess – the body reproduces the oils – we remove them again – etc. •	Hydration – Are you drinking 2 litres of water a day to keep your body replenished? •	Time – Do you have unrealistic expectations and are you wanting everything to go away quickly? •	Maintaining a well-balanced diet where there is a lot of healthy varieties & colours is a great way to keep your body functioning at all levels. This is particularly important if you are suffering from other ailments like Allergies and Intolerances, Hashimotos, Diabetes & even more serious conditions like Cancer. Whilst some of you can still have your indulgent ‘cheat days’, try to ensure it’s not every day. •	Being aware of our body changes and what is happening from the beginning will help with the next phase of life. 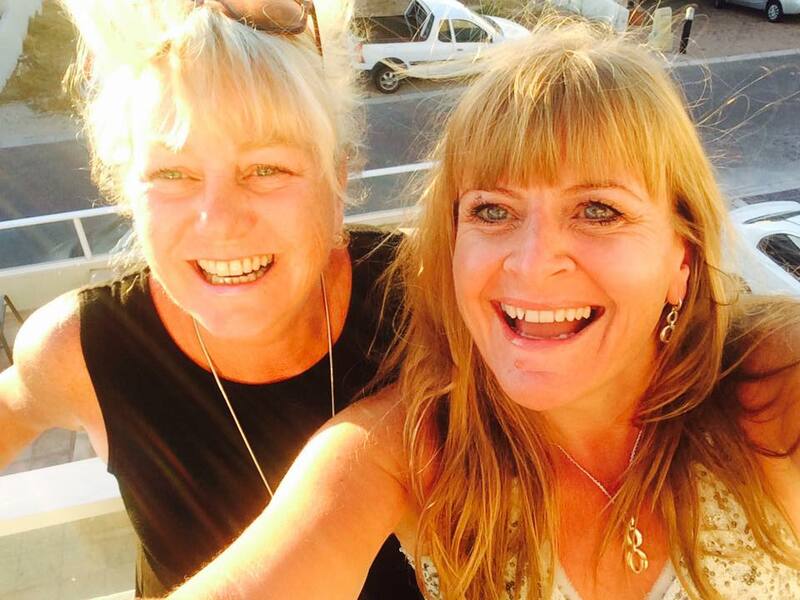 Whether our changes are monthly related, hormonals or the commencement of the pre-menopausal stage, our bodies will begin to adjust.Seeking out others who have already been on that route is also a great idea – why suffer when learning from someone else’s journey can save you the hassle? •	Try to de-stress and unwind to allow our minds to calm down, giving our bodies a chance to rebalance. Some love to do Yoga, Pilates, spa treatments, massage, running, hiking or just getting some rest. Whatever activity you choose to do, keep a journal nearby where you can write what’s bothering you as part of the de-stress process. •	The right skincare routine is also necessary, and when you find what works for you, stick to it. Unless your body and skin tell you it’s time for a change.Start with a gentle cleansing routine, removing your makeup, washing your face and neck.Then apply a concentrated serum if you have one, or a gentle face balm to help replenish your skin.Your skin should feel soft, especially the next morning when you run the ‘back of your hand’ over your face.I still love doing this today!!! Please keep in mind that if you have had skin problems for a longer period of time, the overnight factor will need a longer period of time to see the results. •	Water is the source of life – The reality is that water is a daily necessity, as it helps our bodies get rid of toxins, helps replenish our cells, as well as keep us hydrated from within.Remember, whilst your skincare keeps your skin moisturised, the water intake from within keeps it hydrated. •	Turn back time – We all want the fairy godmother to wave her wand and make all our problems go away overnight.I know what that feels like first hand, waking up every morning to inspect how good or bad my skin looked.The reality is that if you have had a long-term skin condition, it will need time to repair, recover and to give you that glow back. Some of you are still shocked when I explain what my skin used to look like as a teenager, covered from face to thighs in weeping and bleeding Eczema. I have no photos of that time in my life, where I saw myself as hideous, so I kept myself indoors for 2 months, away from life.To get well, I had to do things the hard way, seeking help to get my life back on track. I had to eliminate so many foods and drinks from my diet, to clear my body of years of toxins, caused by medicine, antibiotics and foods.All I wanted was a whole lot of ‘normal’.It didn’t happen overnight.But with persistence, patience, encouragement, good will, strength, a positive attitude together with love and support, I got through to the other side.This is what I always try to reassure you with – it will happen, though be kind to yourself with diligence and managing your expectations. Should you want help to get the long term results you want, Book a Consultationand also check out the variety of Products we offer. What I have loved the most about sharing on the blogs and helping others with their skincare routines is the ‘Feedback, Reviews & Testimonials’. These are Your words expressing how you feel about Your skin and the products you have been using.These Testimonials are helping others feel encouraged as they read about your experiences and giving them the hope they need to try it out too. For that I can only say ‘Thank you for sharing.Some of you have been featured at the beginning of the Testimonials page, which is awesome. If you wish to be included, please send me a picture of yourself, preferably without makeup, and a blurb about your version of happy. 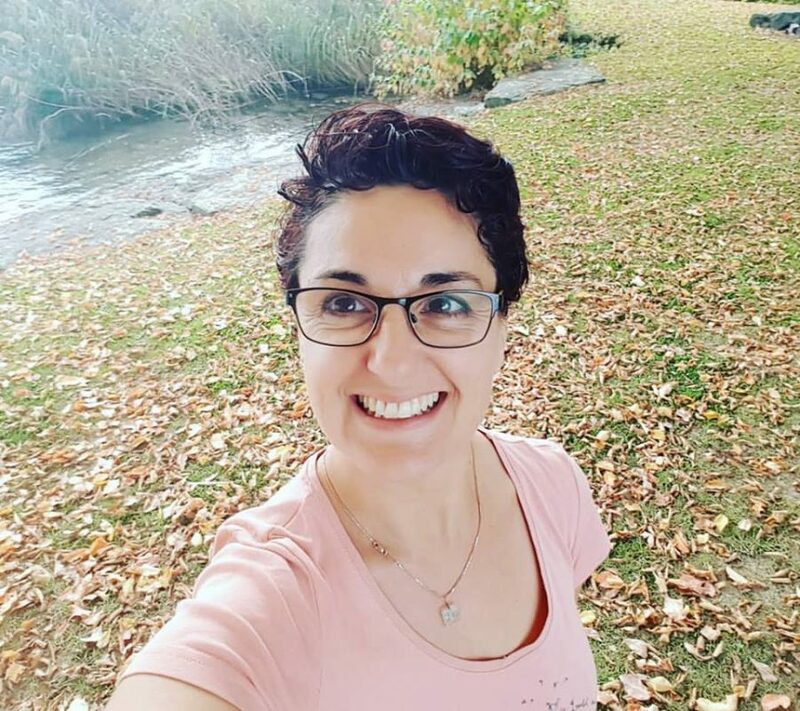 I have also been going to various locations to meet you in person.This has been a wonderful way of connecting and talking about how to find solutions.I recently went to Thalwil (Canton Zurich), Basel and this week I will be in Zug. You can order your products beforehand, and I will personally deliver them to you at Meetup Location.Try to come along even if it’s for a short stop to say hello. We have also commenced a Photo Gallery of where Essentially Lili Products have been.As a family, we took a few road trips with my display jars to take pictures. In Switzerland, we went to Matterhorn (Zermatt), Brigg, Sion, Martigny, Oeschinensee, Kandersteg, Verbier, Zurich & Basel.We also went to Evian in France, Stresa in Italy. I have finally set up the Photo Gallery for fun on the webpage. I would love for you to take pics of yourself with an iconic feature where you live with your products and send them into me so that these can be added to the Photo Gallery. Whilst I want you to surprise me, I also want Global photos from Melbourne, Dubai, Seattle, Fort Worth Texas, San Francisco, Washington, London, Dublin, Copenhagen, as well as other locations in Switzerland. Thank you in advance for being part of this journey. What kinds of issues are you looking to resolve?What have you found worked the best for you? What is your favourite combination of products?I look forward to hearing your stories so that we can add it to the list for improving. 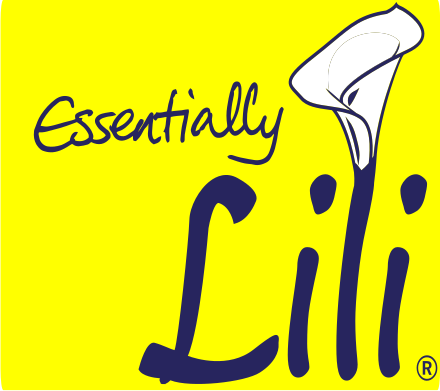 You can read more About Lili here, see the Products we offer andfind other Essentially Lili’s Blogs on our webpage. 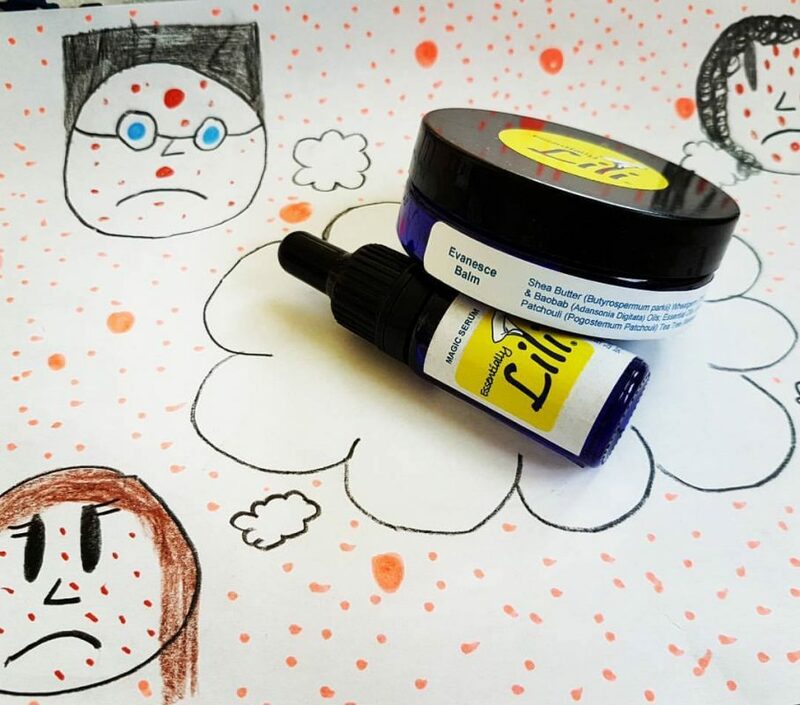 Check out the Gallery of Pictures – My daughter’s Art with Evanesce Balm & Magic Serum, Happy Customers Andrea & Helen, Samples to choose from, Evian the source of water and life.